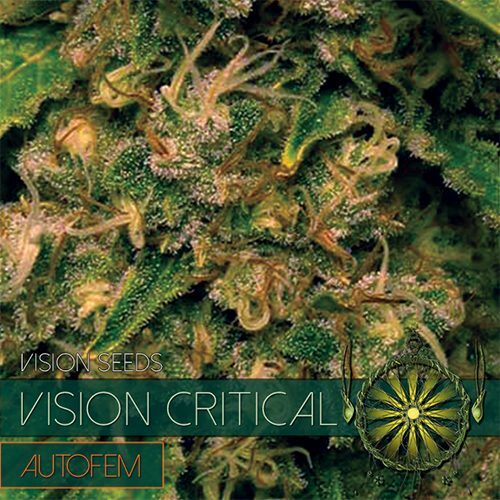 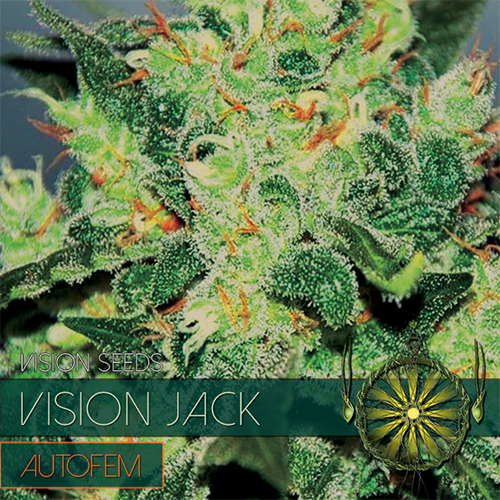 Vision Jack auto has the same classic genetic build up as our photoperiod Jack with just a slight touch of Ruderalis thrown in the mix. 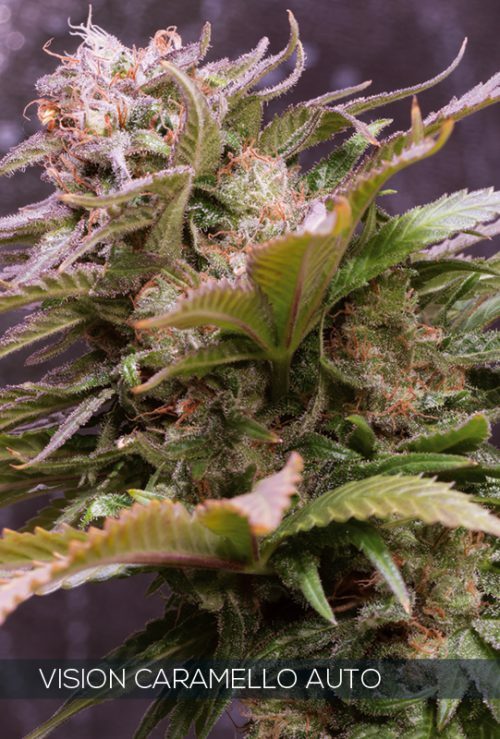 Skunky taste and smell , sharp musky and spicy. 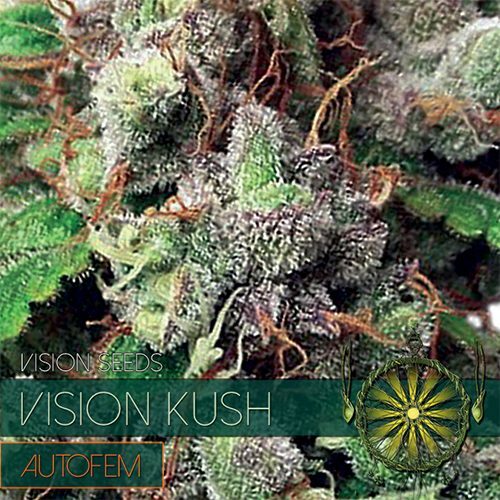 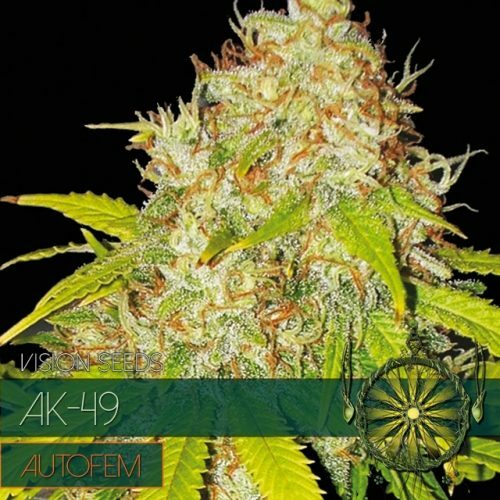 It gives you a light headed almost euphoric feeling which can be felt almost instantly, It’s easy to grow and the buds are easy to work with.